If you’re wondering why your content marketing efforts aren’t producing the results you would’ve expected, it may be time to take a closer look at what you’re doing and how you’re doing it. In an effort to help you ‘course correct’, I’ve developed a brief reference guide that’s designed to help you strengthen your inbound marketing strategy, create better content, more consistent and focused efforts, and – ultimately – better results. This will come as no surprise, but like so many other marketing strategies, ‘search’ has evolved from what it used to be. 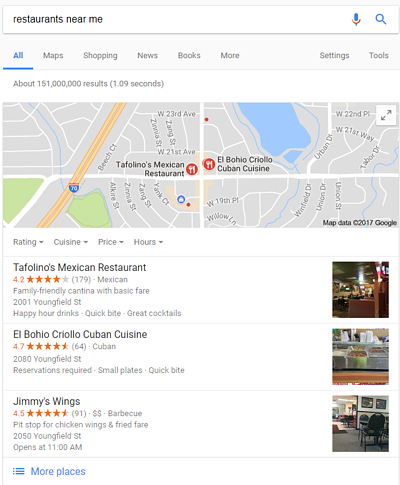 Rather than leveraging keyword-based queries, search engines now recognize user intent above all else. Meaning, keywords – although still important – are less significant to a user’s search than the topic itself. 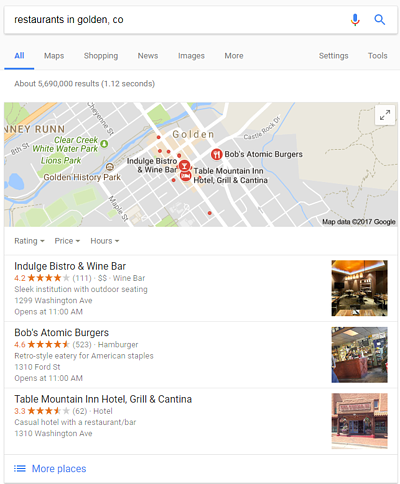 For example, instead of searching “restaurants in Golden, CO” today’s users are more likely to search for “restaurants near me”. Search engines understand this, and have adjusted their algorithms to reflect this shift in consumer behavior. This not only impacts marketers’ search strategies, but their content creation efforts as well. Rather than basing content topics around target keywords, marketers must now shift their mindsets to focus on generating topics that match the way modern search engines – and searchers – function. To achieve this, marketers must come up with content topics, commonly referred to as ‘pillar topics’ that are relevant and core to their business. 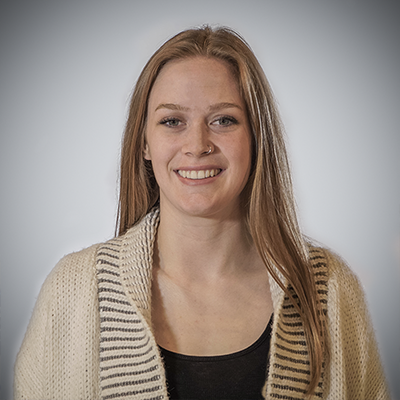 Using a digital marketing agency as an example, a few topics that would lend themselves nicely to this strategy include ‘marketing strategy’, ‘content marketing’, and ‘social media marketing’. Once a short list of pillar topics has been established, it’s then time to create long-form content to support the chosen topics. In order to do this successfully, marketers must cover each topic comprehensively; addressing all of the key points and questions related to that topic in great detail. Additionally, it’s very important to keep these content pieces ungated so that search engines are able to crawl them and ‘searchers’ are able to easily discover them. Finally, to bring this new strategy full circle, marketers must connect their ongoing blogging efforts to help build additional authority and credibility in the eyes of search engines and readers. The way to do this is by creating ‘topic clusters’. 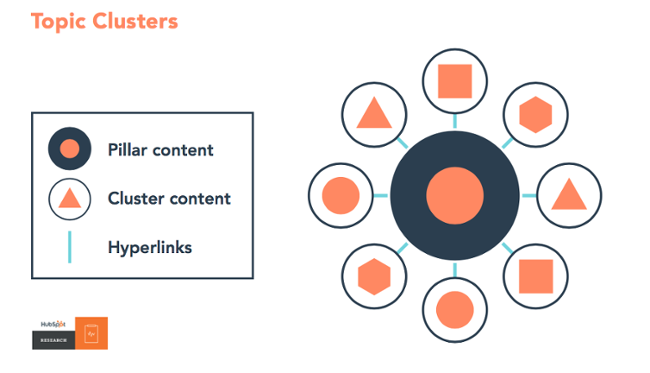 Topic clusters leverage text-based hyperlinks that link back to an organization’s long-form pillar content and – in turn – help to support their pillar topics. This is a critical step in the process, as this is what allows search engines to understand the relationship between each piece of content, and provides a conversion path for visitors. You may be asking yourself, ‘how does this shift in strategy affect my other content marketing efforts like social media and email marketing?’ Simply put – it shouldn’t. As long as you’re already leveraging a comprehensive social media and email marketing strategy that’s equal parts lead generation and community engagement, not much will need to change. You should continue to leverage mediums like Facebook, LinkedIn, and email to drive traffic to your pillar content and to generate awareness and recognition around your organization’s pillar topics. Consumer behavior is ever-evolving. In order to get the most mileage out of your marketing efforts, it’s critical that you stay ahead of industry trends and adjust your business strategies accordingly and quickly. Search is just one example of this – for more insight into inbound marketing strategy, request a consultation.